Laser Resurfacing is a skin treatment designed to repair wrinkles, scars, irregular pigmentation, uneven texture, and other skin issues. A short, concentrated beam of pulse light is directed over desired areas, causing a breakdown and then renewal of cells. Results vary due to skin type and the type of issue being corrected. Most people see a difference after one treatment. Laser Resurfacing can also be combined with other treatments. Our trained and certified staff can help you discover if this treatment is right for you and your goals. What are the Amazing Benefits of Laser Resurfacing Skin Treatments? 1: You Can Tighten Skin and Encourage Collagen Production. As you age, your skin will gradually lose elasticity. Gravity works against you because it pulls everything down, and over time, your skin can no longer recover like it used to. Laser Resurfacing will enhance skin tone, encourages the production of new collagen within the treated areas, and conjointly promotes additional collagen absorption within the surrounding, untreated areas. Firmer, more youthful results are noticeable at once and likewise will improve over time. 2: You Can Reduce Wrinkles and Fine Lines. Fine lines and wrinkles are caused by aging. The lines around your mouth and eyes are good targets for laser resurfacing skin treatments. By softening these signs of aging, you’ll not just look younger, your skin can look also appear smoother and healthier. 3: You Can Treat Redness, Brown Spots, or Discoloration. Discoloration and Spots may be because of sun exposure, aging, or issues with skin pigmentation. Some of our patients additionally choose to take away unwanted freckles. By eliminating these brown spots and correcting your skin pigmentation, you’ll have a more balanced and even skin tone. 4: You Can Reduce the Appearance of Prominent Blood Vessels. Sometimes mentioned as broken capillaries or spider veins, prominent blood vessels are unwanted blemishes that are often caused by sun exposure, skin irritations, or other different factors like hormones or alcoholism. These spider veins will usually be removed in one or two sessions. 5: You Can Improve Surgical Scars, Traumatic Scars, and Acne Scars. Acne scars are extremely frustrating to cope with and try to hide. 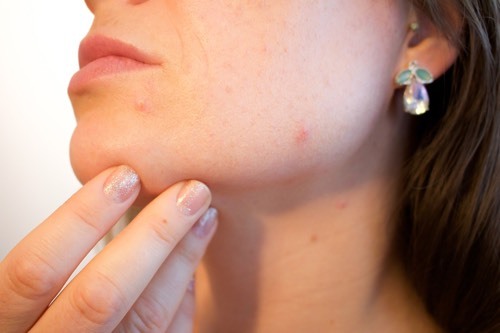 Sometimes individuals even battle acne well into adulthood, leaving their skin marked and uneven. Scars caused by accidents or surgeries can even have an effect on your look and self-assurance. Whereas the results can vary from person to person. Laser resurfacing is a good choice for minimizing and reducing the visibility of scars. In some cases, scars could also be removed altogether. 6: You Can Reduce the Size of Large Pores. The primary contributors to enlarged pores are age and genetics. Large pores make your skin feel bumpy and uneven. They may even cause you to feel self-conscious about being up near other people. Laser resurfacing skin treatments will cause enlarged pores to seem much smaller, thus making your skin appear sleek and even. The results are typically long-lasting. Are Laser Resurfacing Skin Treatments Right for You? If you have minor skin flaws that are affecting the quality of your skin, you’ll benefit from laser resurfacing skin treatments. You don’t need to live with spots, scars, and wrinkles. Instead, revive your skin and for a youthful and healthy appearance. 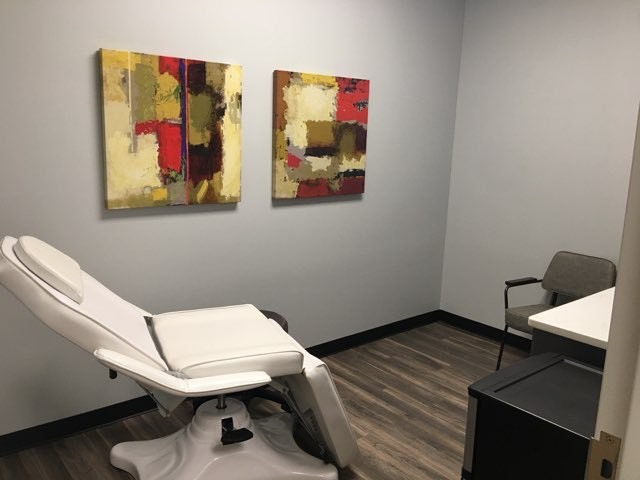 As always, the professionals at Restorations Medical Spa are here to inform you and help you decide which treatments are right for you. Give us a call at 918-331-2329 and schedule an appointment today. I’ve received treatments many times at Restorations. Melanie and Terri are both wonderful people and are very skilled and knowledgeable. I LOVE their enzyme facials. I’ve also had Collagen Induction Therapy, permanent hair removal, laser resurfacing, and have done their HCG weight loss program with great results. Highly recommended! !